Most people take for granted the history and heritage of the place they call home. Checking out their own local area’s history is not a high priority – it can always be done another time in the future. But this also means a lot of people are ignorant of the rich history of their home. If you’re one of them and you live in Campbelltown, two National Trust Heritage Festival events could be your opportunity to finally discover all the heritage around where you live. 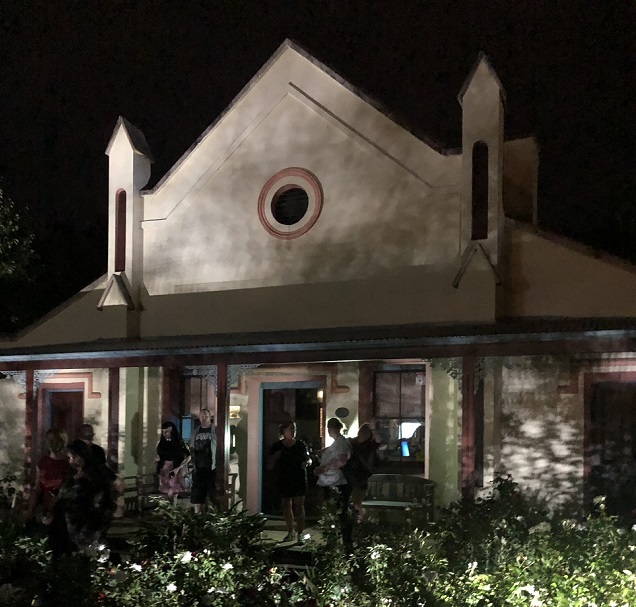 You will be able to stroll through historic St Peter’s Cemetery, take a walk on the south side of Queen Street and listen to interesting stories about the historic buildings including The Old Railway Hotel, The Coach House, Emily’s Cottage and Bursill’s Shop on the southern end of Queen St and the people who lived there. Visit the final resting place of pioneers including Australia’s first self-made millionaire, cattle king James Tyson, Bradbury’s namesake, William Bradbury, and Henrietta Fletcher, who was born on the First Fleet, on a heritage walk through St Peter’s Anglican Cemetery. 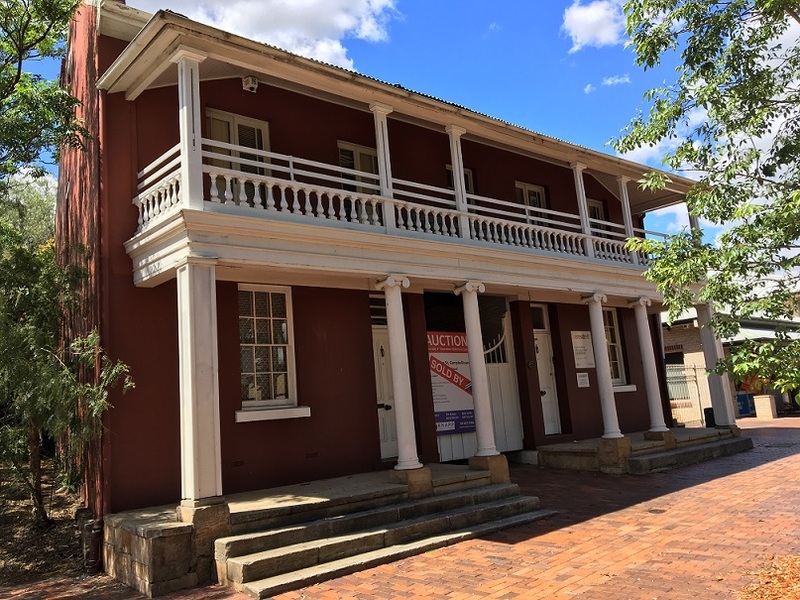 It will also visit Quondong Cottage (pictured above), now the home of Campbelltown Visitor Information Centre, Dredges Cottage and Campbelltown Town Hall Theatre, which some say is haunted by the ghost of Fred Fisher, whose home was on the site of the theatre. A Walk on the South Side will be held 10am to 11am, Sunday, April 28 and will depart from Koshigaya Park. A Stroll Through St Peter’s will be held 10am to 11am, Saturday, May 4, meet at St Peter’s Cemetery on Broughton St, Campbelltown. “We have a remarkable history and these walks will uncover some of our unique stories and the important role some of our residents played in shaping our city,’’ says Campbelltown Mayor George Brticevic. Both events are free however bookings are essential because places are limited. To book your spot, visit council’s website.